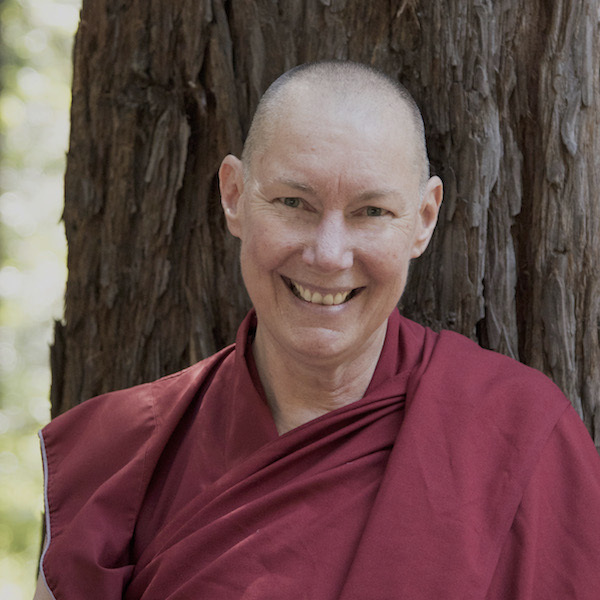 Held on the first and third Fridays of each month, “Unlocking True Happiness” at the Wisdom Center of Santa Cruz is an opportunity for newcomers and old friends to explore the Buddha’s teachings as they are applied in our daily lives, to deepen our experience of genuine well-being and meaning. “Unlocking True Happiness” topics combine ideas from Buddhism with those from the fields of positive psychology, Western philosophy, and current events. People from all faiths and backgrounds can apply the principles explored in this series to enhance their lives. Examples of topics we will explore in this series are gratitude, forgiveness, self-compassion, the emotion of “elevation,” myths about happiness, and much more. Ven. Tenzin will introduce the topics and lead brief reflection meditations. Participants will be invited to join in discussion, asking questions and sharing experiences. Drop in on any session. No background required – just come with an open mind. All are welcome!